Dallas Cowboys wide receiver Dez Bryant has joined Jay Z’s Roc Nation Sports, leaving agent Eugene Parker. Bryant’s contract is up after this season. 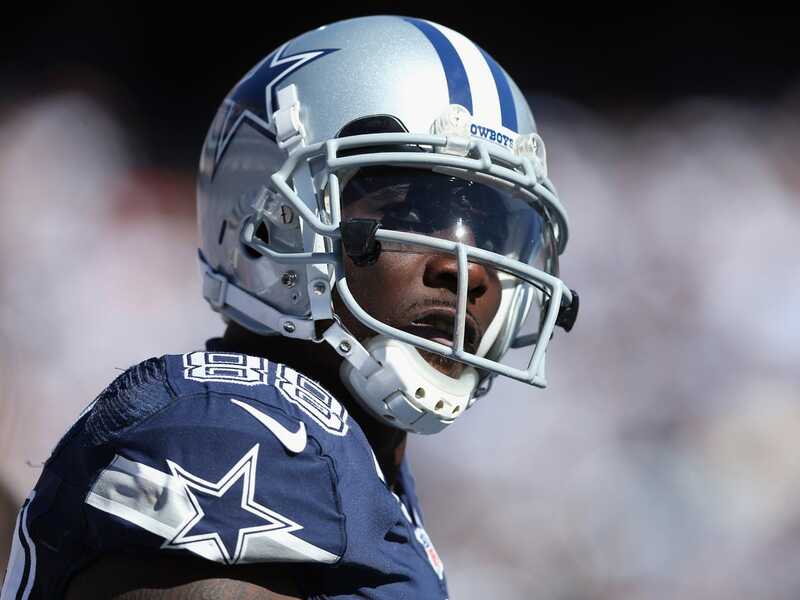 He and Parker spent the offseason negotiating an extension with the Cowboys, but the two sides were unable to reach a deal before the season began. Bryant is widely expected to get a huge new contract that will make him one of the highest paid wide receivers in the league. One of the interesting subplots here is that owner and general manager Jerry Jones — who will be the one negotiating with Bryant’s representatives — is reportedly not a fan of the switch. ESPN’s Adam Schefter reports that Bryant went to Roc Nation “against the wishes” of Jones. Tim MacMahon is ESPN Dallas says that Bryant wanted to switch against this summer but was talked out of it by Jones. It’s hard to believe Jones would let Bryant go over an agent. For all his faults and over-the-top persona, Jones does everything he can to win and he doesn’t mind spending boatloads of money to do so. Bryant is making $US1.8 million this year. His new deal will likely pay him around the $US12 million per year that the league’s other top wide receivers make.